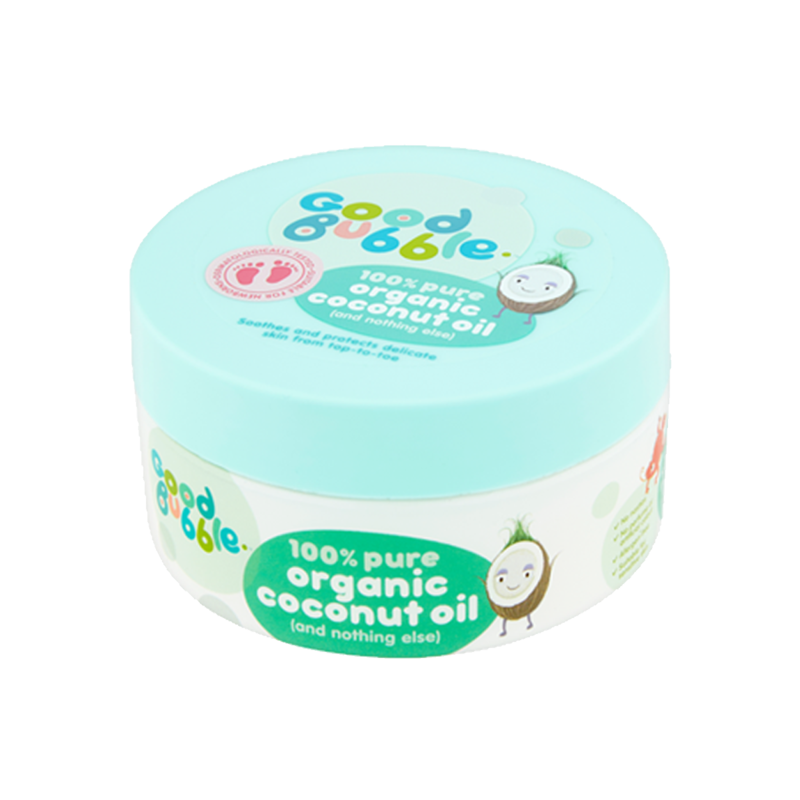 “I have a fresh, coconutty smell"
Suitable for newborns and those with sensitive skin, this lovely tub of virgin, organic coconut oil is an ideal multi-purpose moisturiser, which helps to protect delicate skin. Also, perfect for winding down after bath time with a gentle baby massage helping to encourage that special bond with your little one and aid a good night’s sleep, naturally. 100% Pure, Organic Coconut Oil. 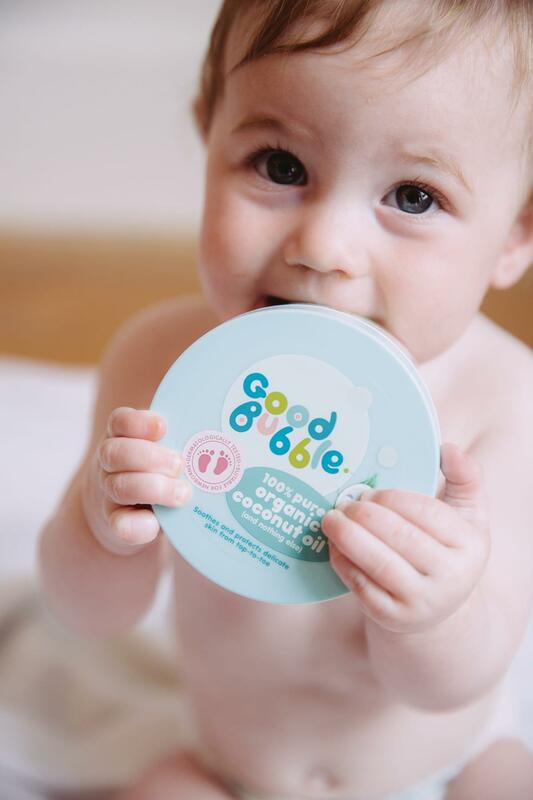 Dermatologically tested and allergen-free. 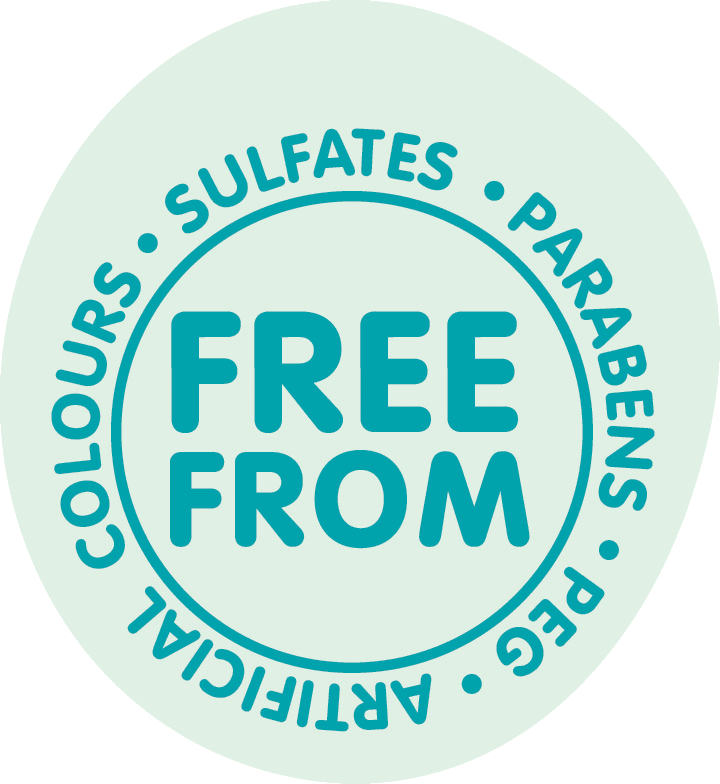 No nasties, perfume or artificial colour. 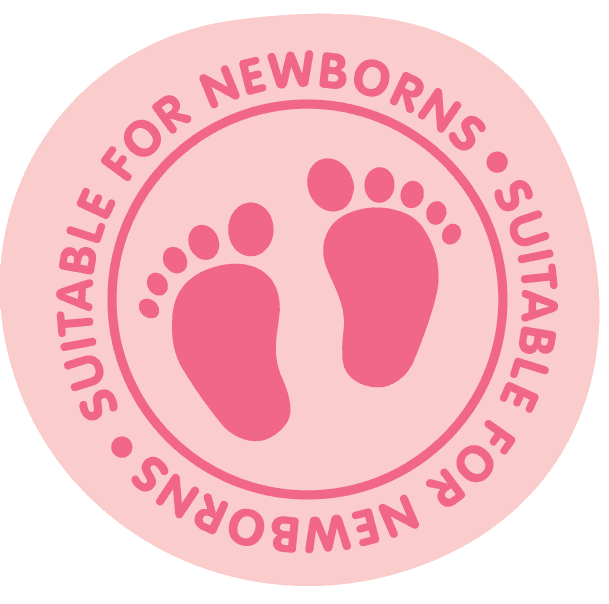 Registered with The Vegan Society and with Cruelty Free International. 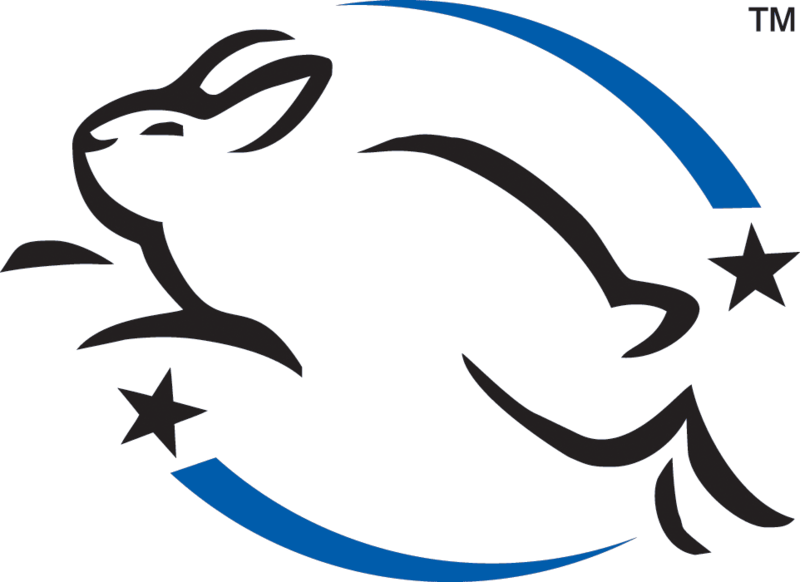 None of our ingredients are derived from animals or tested on animals.